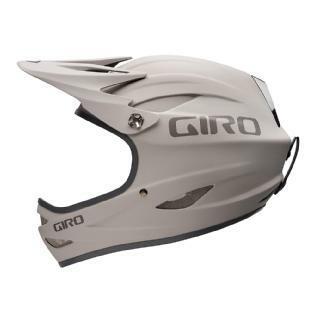 Designed for intense sessions and sketchy lines that demand a lot from both the rider and their gear, the Giro Remedy S Helmet offers full face protection with excellent comfort and ventilation. 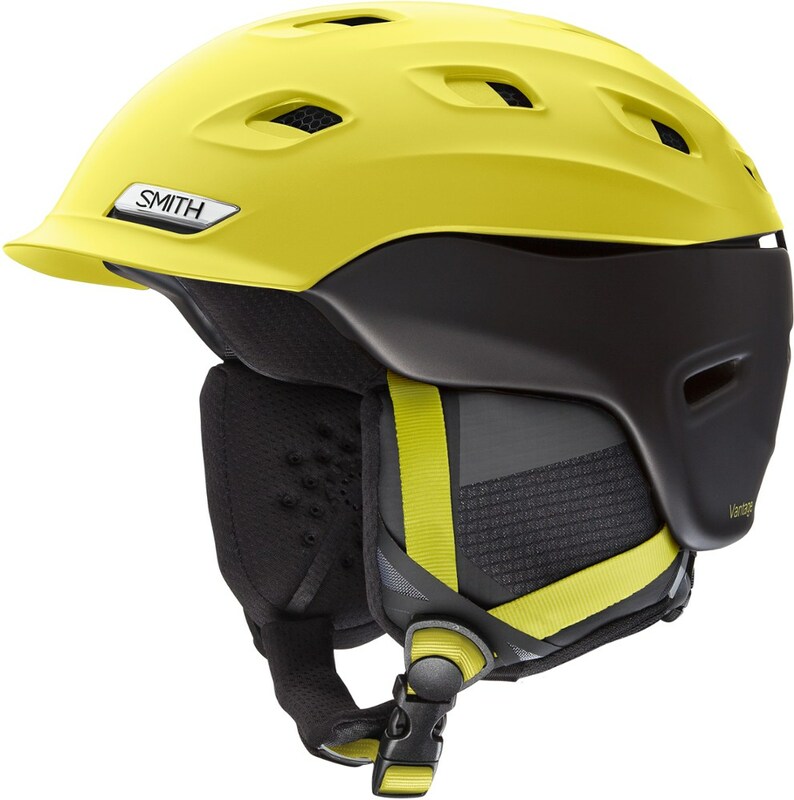 This Giro helmet is made with a tough carbon/fiberglass composite shell laminated to the EPS interior foam liner. 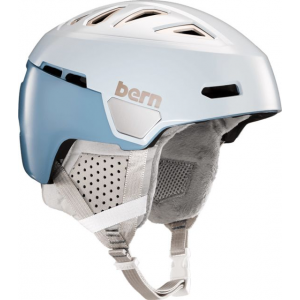 The resulting helmet is lightweight, strong, and meets head safety requirements for skiing and snowboarding. 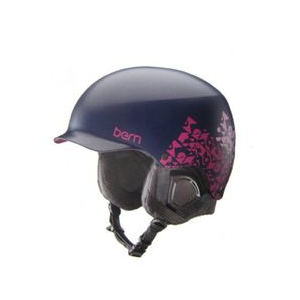 The visor and chin bar offer full coverage protection, while the goggle strap at the back helps keep your goggles attached in case of a rag-doll digger. You get plenty of fresh air through the 9 Super Cool Vents, all covered with mesh to help keep the snow out. 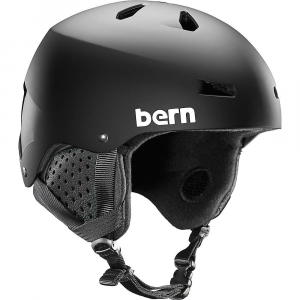 An adjustable chin strap and plush padding all-around make for a custom fit and a jiggle-free ride as you bomb that first descent. 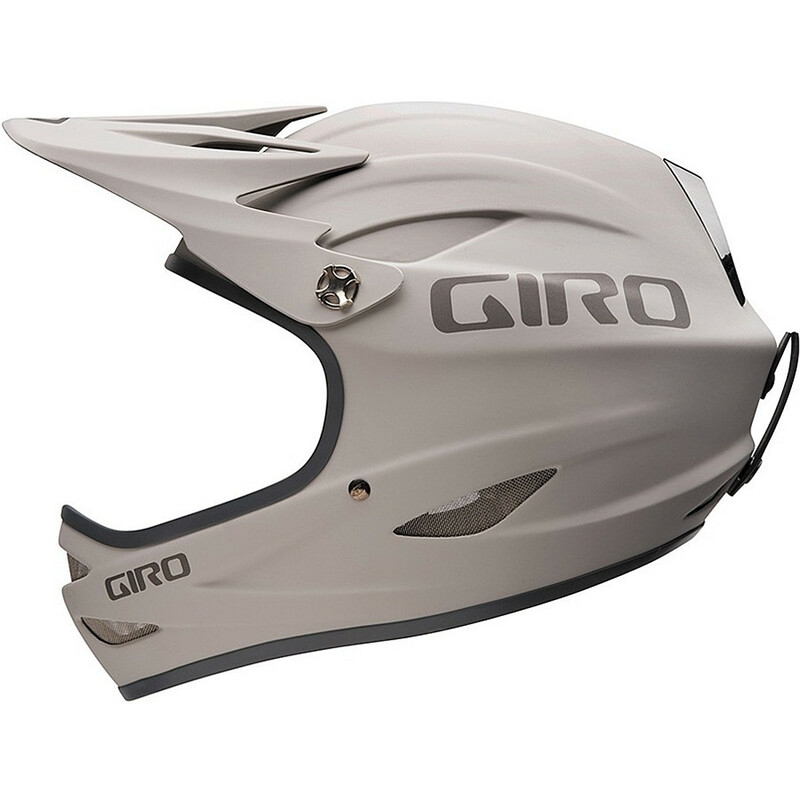 From snowmobile-assisted laps on your big mountain skis in Alaska, to riding huge vert on the steep and deep lines in the Rockies, the Giro Remedy S Helmet is what the big boys wear on the big lines. 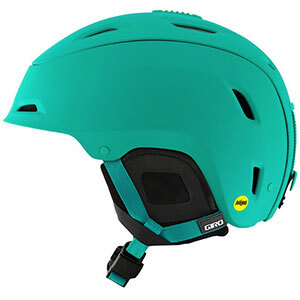 The Giro Remedy is not available from the stores we monitor. It was last seen October 7, 2013	at Altrec Outdoors.